Sergey Sirotkin will test with Formula E team Mahindra after this month's e-Prix in Marrakesh as he looks to rebuild his motorsports career after being released by Williams. Sirotkin finished bottom of the drivers' championship in his rookie Formula 1 campaign with just one point to his name. The Russian was selected to partner Lance Stroll ahead of Robert Kubica, however the Pole will step up from his test driver deal in 2019 alongside George Russell. 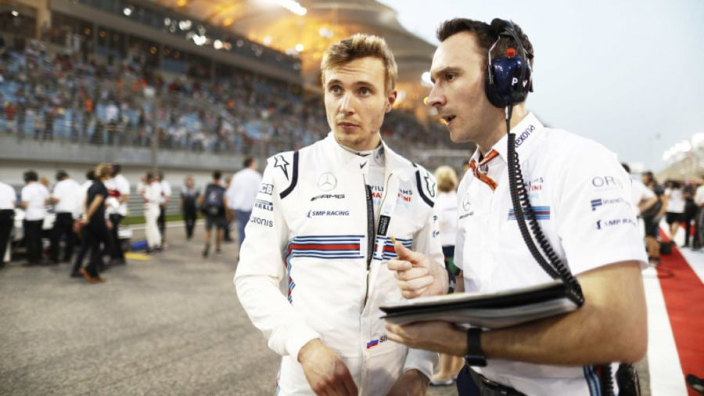 Sirotkin had been linked with a development role at Ferrari – a role filled by compatriot Daniil Kvyat last year – and previously talked up his interest in driving the Scuderia simulator. Former F1 drivers Pascal Wehrlein and Jerome D'Ambrosio will race for Mahindra in Morocco, before Sirotkin gets the chance to test the all-electric machinery.